Affordable, acreage home-site just outside of Lehigh! Enjoy wide open spaces for your new home just across the county line! Only minutes to shopping, schools, medical, I-75 and the SW Florida International Airport! 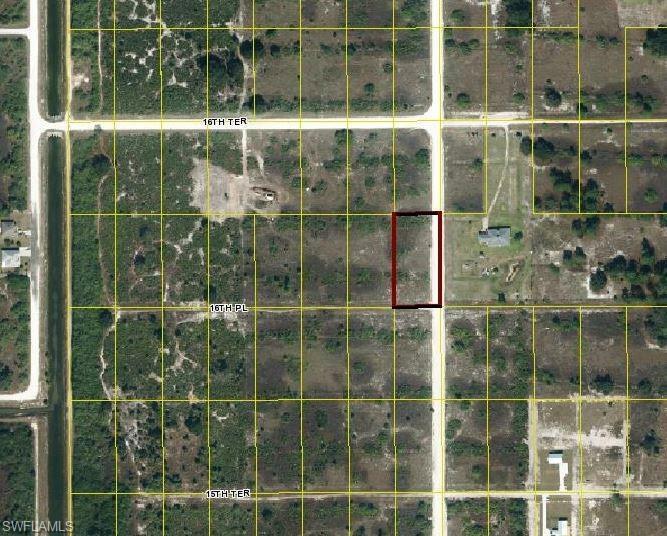 A very nice 1.25+/- acre home-site, just waiting on you to build your dream home in the country!